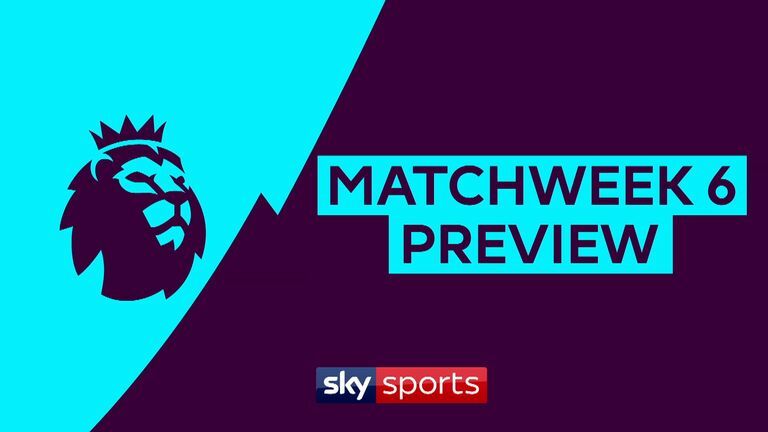 West Ham manager Manuel Pellegrini is hopeful Marko Arnautovic will be fit to face Chelsea on Sunday, live on Sky Sports Premier League from 12.30pm. 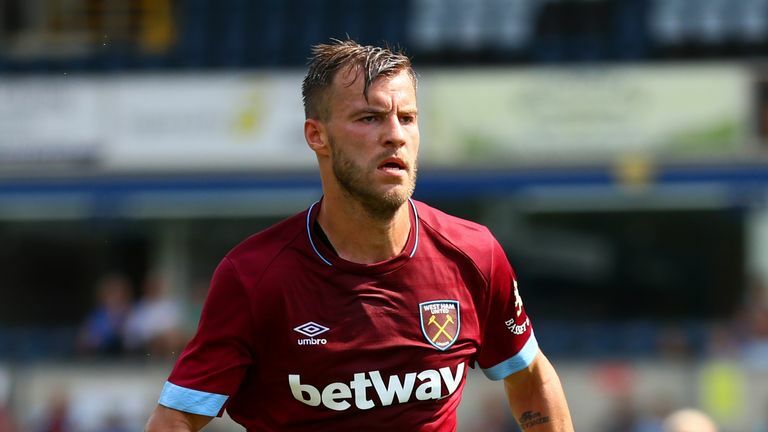 Arnautovic was substituted in the second half of West Ham's 3-1 victory at Everton last weekend with a knee problem, but Pellegrini is confident the Austria international will be fit for the Renault Super Sunday clash. "Marko finished with a problem behind his knee,'" the West Ham boss told reporters at his pre-match press conference on Thursday. "We will see if he is fit for Sunday. He played well against Everton and we hope he will recover." 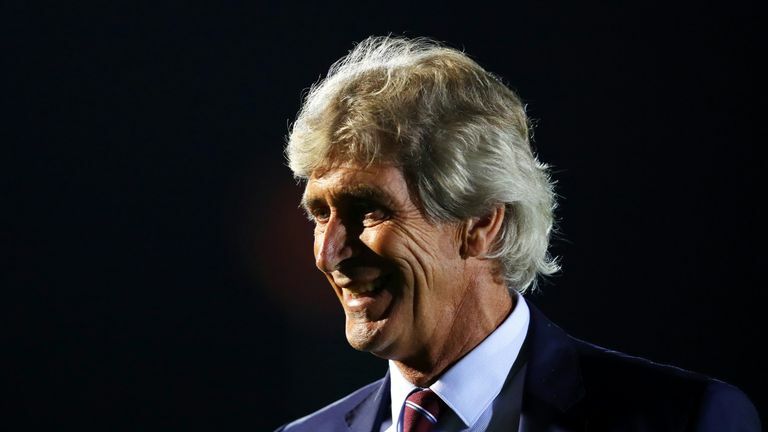 Meanwhile, Pellegrini, whose side picked up their first win of the season last weekend at Everton, insists West Ham must show confidence when they take on Chelsea. "It's impossible to start better than Chelsea," he said. "They've won all five Premier League games. "Every game is different in the Premier League. We must be confident that we can play at home or away in the same way that we tried to do in the last game. We need to concentrate in defence, because they have very good players that can make the difference in small spaces. But I am confident that our team can play a good game." Chelsea's preparations for Sunday's game have been disrupted after they were forced to delay their return from Greece. 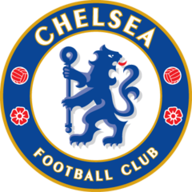 The Blues had planned to fly out straight after Thursday's 1-0 win at PAOK but adverse weather conditions in the UK saw Chelsea postpone their return flight until Friday lunchtime. Two players unaffected by the delay were Eden Hazard and David Luiz. 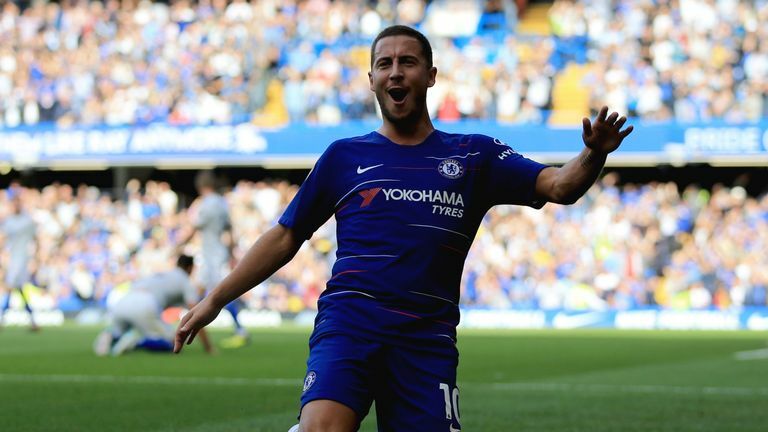 The pair were rested for the trip to Greece as Maurizio Sarri made five changes for the Europa League Group L win, rotating his options ahead of a busy period. Javier Hernandez (flu) is a doubt, while Jack Wilshere (ankle) is sidelined after surgery. Andy Carroll, Manuel Lanzini and Winston Reid remain long-term absentees. Pedro, who sustained a shoulder injury in Thursday night's victory at PAOK, is a major doubt for Chelsea's trip to West Ham. Mateo Kovacic may also miss out with a minor injury. West Ham have won three of their last six Premier League home games against Chelsea (W3 L3), this after previously enduring a six-game winless run (D1 L5). 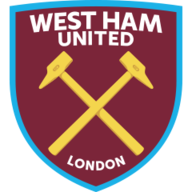 The Hammers ended a 11-game run of conceding against Chelsea at home in the league when they won 1-0 in December - they last kept successive clean sheets at home versus the Blues in August 1969. Only Arsenal (123) have won more Premier League London derbies than Chelsea (121), while West Ham have lost more than any other side in the competition (95). West Ham are without a win in a Premier League London derby since beating Chelsea in December; since then they've drawn four and lost two. Chelsea are looking to win their opening six games to a Premier League campaign for the third time (after 2005-06 and 2009-10) - no other side has done it more than once in the competition. The Blues have won the league on both previous occasions they've won their first six. West Ham have lost both of their Premier League games at the London Stadium in 2018- 19 - they've never lost their first three home games in a league season before. 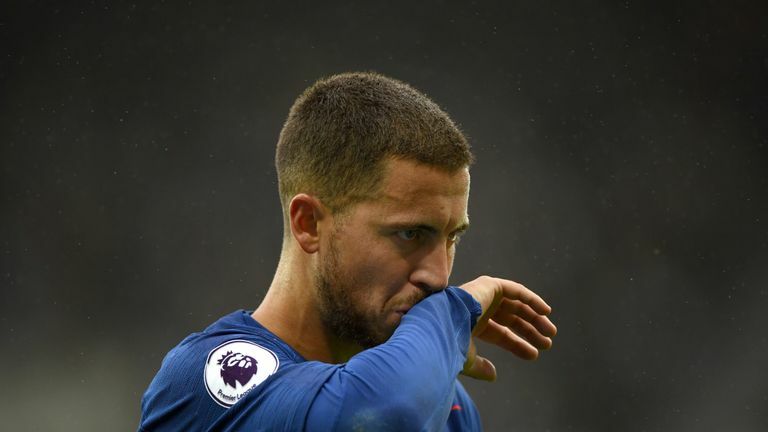 Eden Hazard has either scored or assisted a goal in each of his last five Premier League appearances - he's never done so in six consecutive games before. Marko Arnautovic has been directly involved in 80% of West Ham's five Premier League goals this season (3 goals, 1 assist). Chelsea boss Maurizio Sarri could become only the third manager to win his first six Premier League games in charge, after Carlo Ancelotti and Pep Guardiola. Olivier Giroud has been directly involved in nine goals in his 10 Premier League games against West Ham (6 goals, 3 assists) - against no side has he been involved in more in the competition. I fancied West Ham last week, I couldn't see them getting beat at Everton. I thought they would be better away from home this season and would struggle at home. But this game looks after itself, Chelsea at home, the fans will be right behind them. But I just don't think they can live with Eden Hazard. West Ham will have their spells in the game but it won't be enough. Hazard is up there with the best in the world at the moment.